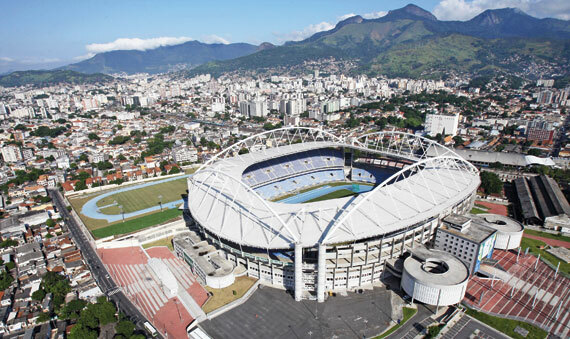 The decision to hold the event in the same stadium that is due to host the athletics is expected to be formally ratified by the International Rugby Board (IRB) next month when its chairman Bernard Lapasset travels to the Brazilian city to hold talks with the organisers. The event had originally been scheduled to be held in the Sao Januario Stadium, home of football club Vasco da Gama. But they failed to provide the necessary guarantees required by the International Olympic Committee (IOC) and the IRB by the end of October. Rio and the IRB are now close to agreeing a deal to host the event in the the $192 million João Havelange Stadium, insidethegames understands. Both believe that it is the perfect solution as the Stadium will be idle for the first week of the Games before the athletics programme is due to start. Rio 2016 will be the first Olympics in history not to host the Opening Ceremony in the arena used for the athletics, instead prefeering the Maracanã Stadium, so the João Havelange Stadium will not require reconfiguring, as is normally the case. 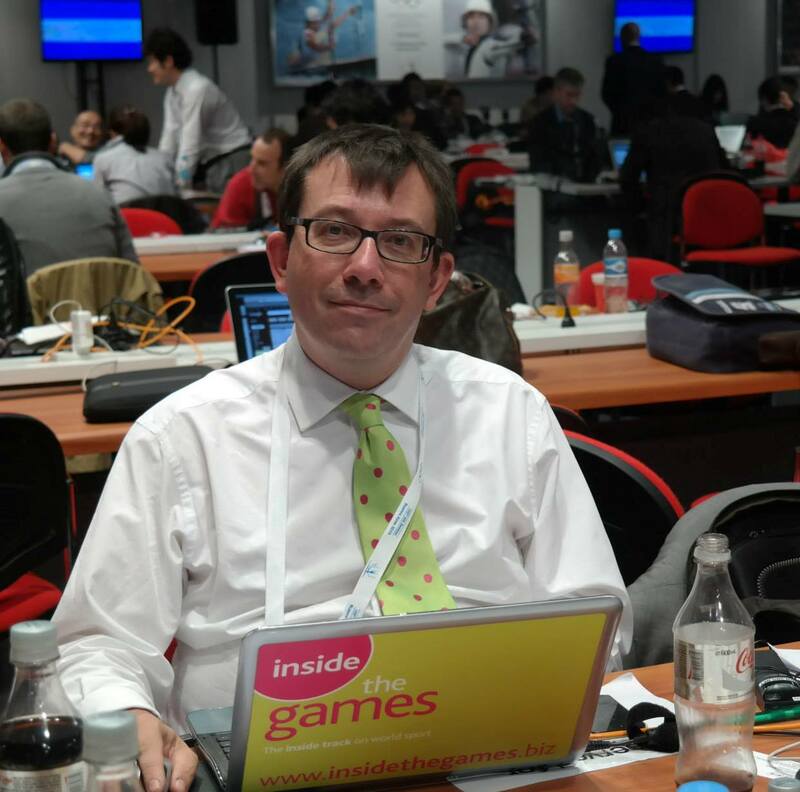 The exact schedule for the rugby sevens tournament - the first time the sport has appeared on the Olympic programme since Paris 1924 when the full 15-a-side game was played - has still to be finalised. But it is likely to be held over four days, two for the men's tournament and two for the women's, which means that sevens will enjoy unprecedented worldwide attention. That schedule should not pose a problem as it can be played in the few days of the Games before changing the Stadium into an athletics venue. The Stadium, named after Brazil's former FIFA President, is in the neighbourhood of Engenho de Dentro and was built for the 2007 Pan American Games in Rio. The Stadium, which is the home ground of Botafogo, is due to have its capacity increased by 14,000 to 60,000 for the Olympics. That means rugby sevens will have the bonus of having a crowd double the size then if it had been held at the Sao Januario Stadium. "The IRB has been kept fully informed by Rio 2016 of the on-going discussions regarding the selection of the sports venue for the Olympic Games rugby sevens events," said an IRB spokesman. "The IRB will continue to work alongside Rio 2016 and the IOC to ensure the delivery of outstanding and successful rugby sevens events for teams, fans and the Olympic and rugby families."